Welcome to the D.C. / Nation's Capital LIG Homepage! itSMF USA Nations Capital LIG announces discounted ITIL® 4 Foundation Classes for the itSMF USA Community. Please contact either RTH Solutions or TechnoLava above for additional information and to register for classes. Kirk Holmes registered for the event DC Nation's Capital | Get Ready For ITIL 4. Ryan Poole registered for the event DC Nation's Capital | Get Ready For ITIL 4. Austin Nye registered for the event DC Nation's Capital | Get Ready For ITIL 4. David Moser registered for the event DC Nation's Capital | Get Ready For ITIL 4. 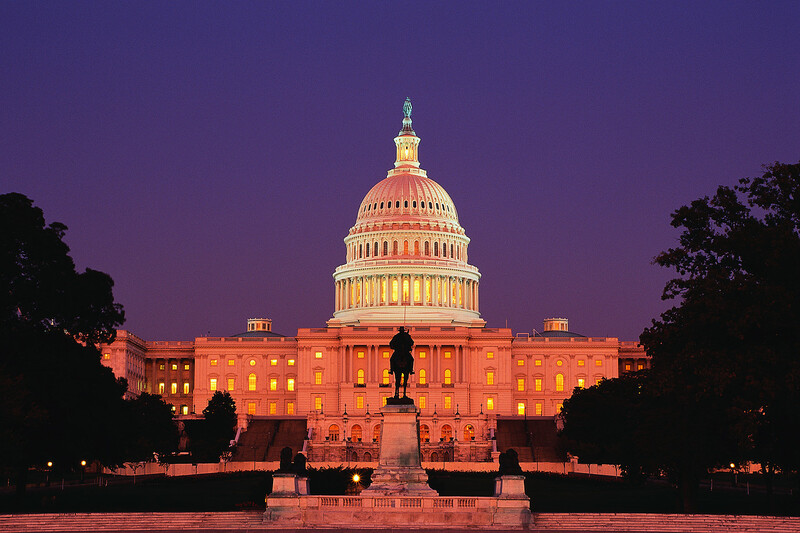 Marc Valente registered for the event DC Nation's Capital | Get Ready For ITIL 4.